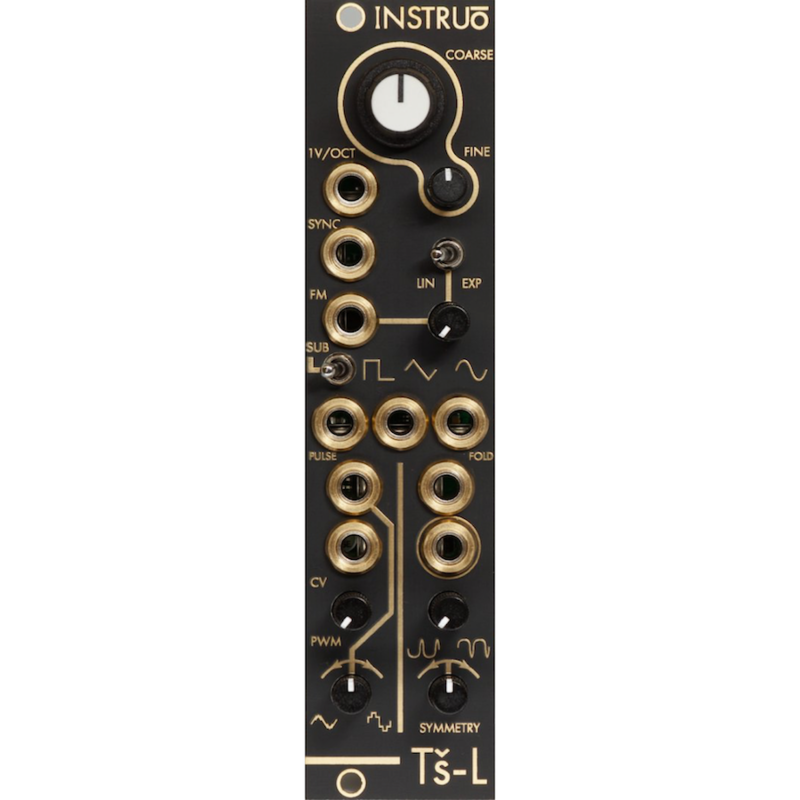 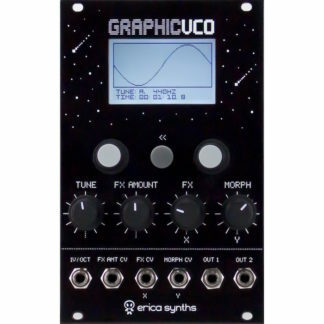 The Instruo Tš-L is a small form factor, all analogue voltage controlled oscillator. 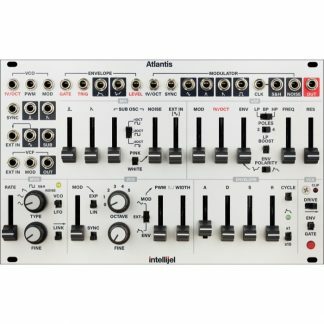 Don’t let it’s small size fool you! 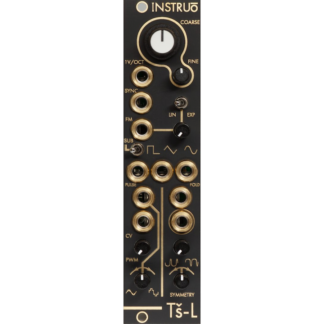 The Tš-L drives 5 unique waveform outputs, two of which have CV controllable timbres. 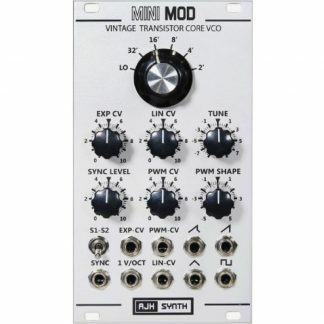 The PWM output generates two waveforms that can crossfade between each other.